Cairn India is one of the largest independent oil and gas exploration and production companies in India with a market capitalisation of ~US$ 10 billion and the fastest-growing energy company in the world, as adjudged by the Platts top 250 rankings in 2012 & 2013. Cairn India operates more than 25 per cent of India’s domestic crude oil production. Through its affiliates, Cairn India has been operating for more than 15 years playing an active role in developing India’s oil and gas resources. To date, Cairn India has opened 4 frontier basins with over 40 discoveries, 28 in Rajasthan alone. The Mangala field in Barmer, Rajasthan, discovered in January 2004, is the largest onshore oil discovery in India in more than two decades. Mangala, Bhagyam and Aishwariya fields – major discoveries in Rajasthan block – have gross ultimate oil recovery of over 1 billion barrels from primary, secondary and enhanced oil recovery (EOR) methods. Cairn India has a portfolio of 9 blocks – one block in Rajasthan, two on the west coast and four on the east coast of India, and one each in Sri Lanka and South Africa. Oil and gas is currently being produced from three assets – Rajasthan and Cambay in the west and Ravva in the east of India. Godrej touches the lives of one-third of the Indian population every day. Being customer focused has helped us earn the trust of millions of consumers both in India and abroad. The essence of the Godrej brand is Brighter Living, reflected in innovative high-quality products, designed based on deep consumer insight and attention to detail. Godrej is a part of the social fabric of India and is contributing to building a better India. Godrej & Boyce is the holding company of the Godrej group. Its journey began in 1897 with the manufacture of high quality locks and continues with its outstanding engineering capabilities. These enable Godrej & Boyce to supply high-end products across diverse categories to discerning customers worldwide. RKBK Fiscal Services Private Limited was incorporated in the year 1990 and has its registered office at 216, A. J. C. Bose Road, Kolkata – 700017. The Company is the holding company of the Ambuja Neotia Group and is owned by the Promoters. It has investments in various group companies for undertaking development of Real Estate, Hospitality, Healthcare and Education projects of the Ambuja Neotia Group. The US$ 4 bn Avantha Group, led by Chairman & CEO Mr Gautam Thapar, is one of India’s leading business conglomerates. The Avantha Group has business interests in diverse areas, including power transmission and distribution equipment and services, paper and pulp, food processing, energy, infrastructure, farm forestry, chemicals, glassware, information technology (IT) and IT-enabled services. With an impressive global footprint, the Group operates in more than 20 countries with 22,000 employees worldwide. 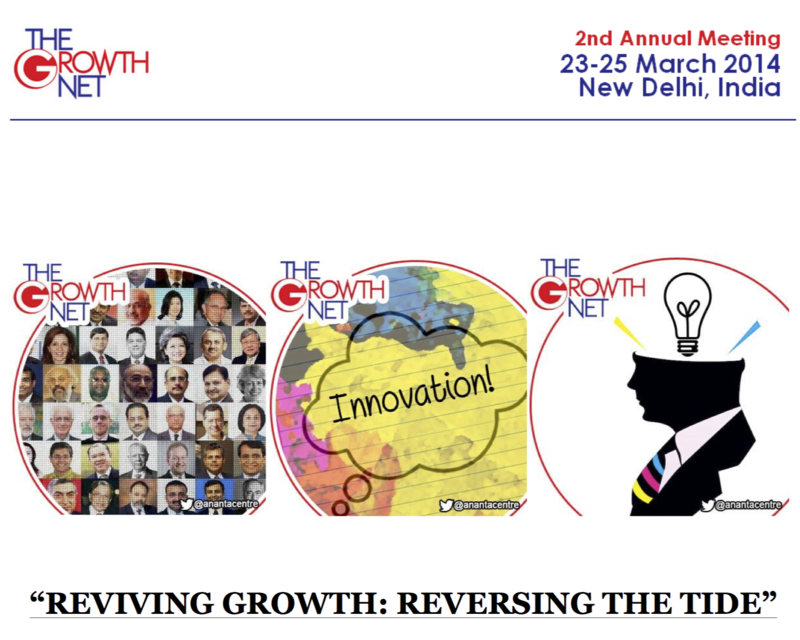 Group companies include Crompton Greaves Limited, India’s largest power equipment company, and Ballarpur Industries Limited (BILT), India’s largest paper manufacturer, both listed on the Indian stock exchanges. 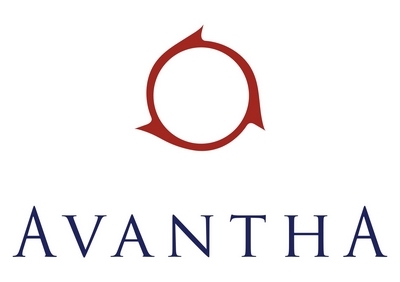 Avantha Group’s other successful companies include The Global Green Company, Solaris ChemTech Industries, Avantha Power & Infrastructure, Biltech Building Elements, JG Containers Sdn Bhd, Salient Business Solutions and Avantha Technologies. The RP-Sanjiv Goenka Group has major business interests in power & natural resources, organized retail, carbon black, media & entertainment, infrastructure, IT and education. Currently employing 55,000 employees in India and abroad and having a shareholder base of 300,000, the Group’s revenues have increased during the last three years to Rs. 14,500 crore from Rs. 6,200 crore. Assets have risen to Rs. 28,000 crore from Rs. 8,000 crore. Amongst the well-known Group companies are CESC, Phillips Carbon Black, Spencer’s Retail, Saregama India, as also Firstsource Solutions. International Management Institute was the first private sector institute of its type set up in Delhi in 1981, it now has two more campuses in Kolkata and Bhubaneswar. Mr. Sanjiv Goenka is currently Chairman of the Group.